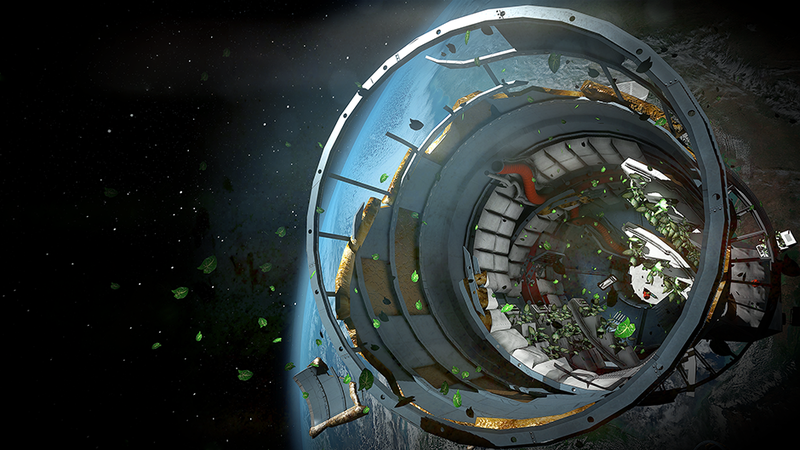 Shattered Horizon’s insistence on putting guns in the hands of the astronauts, while a noble endeavor that I was totally behind, never really reflected the perils and potential pitfalls of being a human in space. There’s plenty that could wrong up there in the black: you could have to listen to the characters from Gravity talking banally inbetween incredi-moments of space fun, for one. 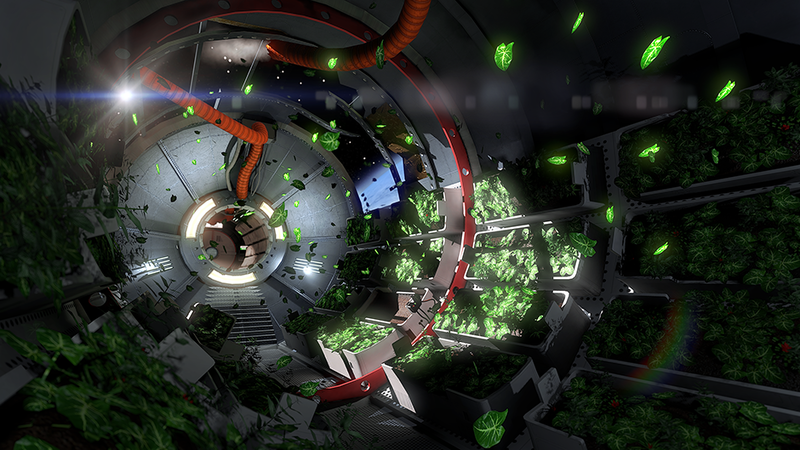 That’s what >Adr1ft mostly resembles: the exciting and awful feeling of being alone in the glittering remains of a broken space station. Kotaku has the scoop on this, and I am eternally jealous because you know how I feel about space. Go read their take on it. The rest of this post is mostly screenshots and John’s shocking plans for the future. You won’t believe what he’s up to, readers. It’s from Adam Orth, a former creative director of Microsoft who left last year amidst a bit of a Twitter stramash. 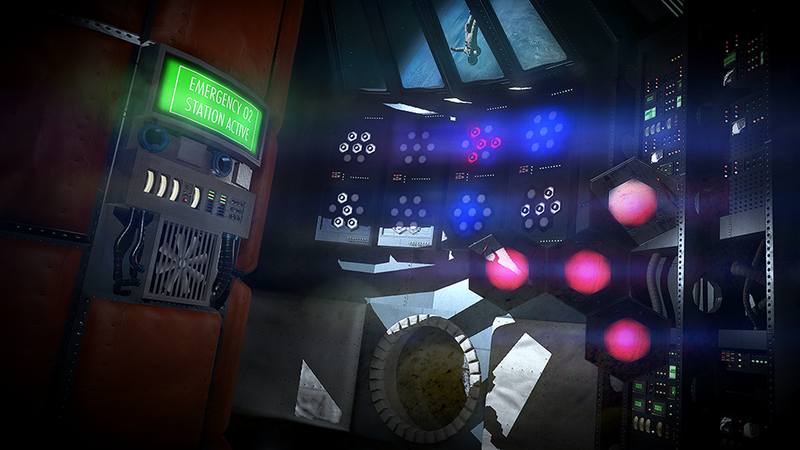 He’s hoping >Adr1ft, which currently only exists as a demo, will grab people. Kotaku’s description of floating freely around the smashed debris, hunting for oxygen and trying to repair the procedurally generated puzzles, does sound like a gentle and tense game that I’d like to play. Craig: Adroneft’s art guy is called “Hogarth De La Plante”! John: I want to marry him instantly. Craig: You put the ‘bi’ in ‘bigamy’. John then demanded I post the exchange, and on the days when he pays me, he is my boss. 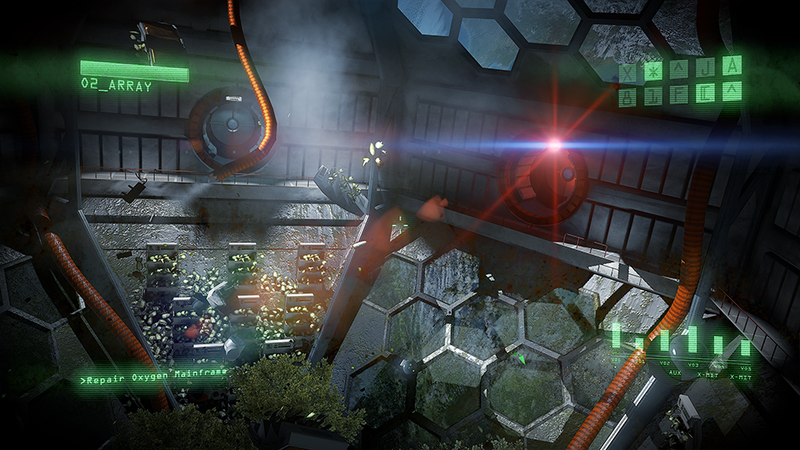 Tagged with Three One Zero, ADR1FT.